Two balls of foil with wires protruding from them, emitting loud beeping noises caused quite a stir behind businesses in Winter Haven today. At approximately 11 a.m., someone called in to report two devices wrapped in aluminum foil that were making loud noises. 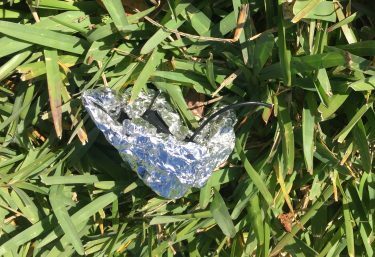 The caller could see the two balls of foil in the grassy area between Macy’s (Citi Center) and Regions Bank (811 1st St S, Winter Haven). When officers arrived, they found the two pieces of foil wrapped around some sort of devices with wires sticking out of the center. In an abundance of caution, the State Fire Marshall’s Bomb Squad was called to check out the devises to ensure there were no explosives or anything that would cause public harm. 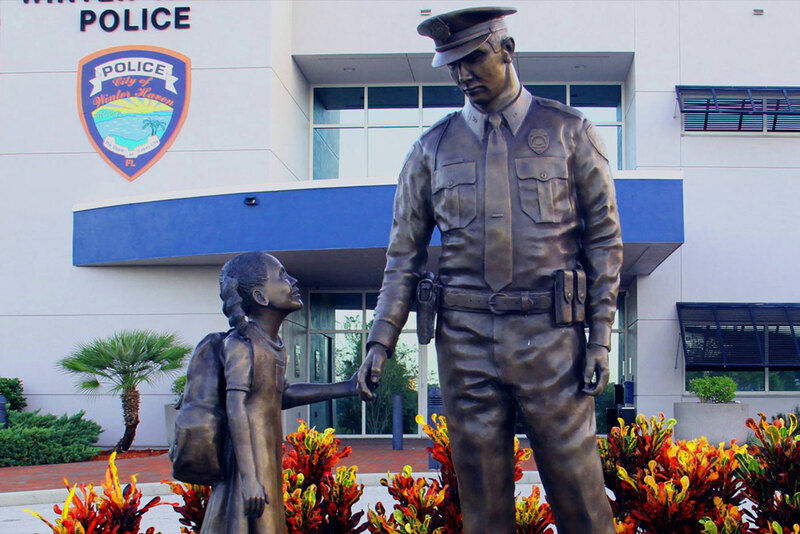 When the bomb squad concluded there was nothing explosive in nature, it was determined that the devices were anti-theft devices that had been cut off of merchandise from a retail store. Everything was back to normal at approximately 2:30 p.m.